Asia’s largest awards event is expecting to add to this star-studded lineup in the coming months. 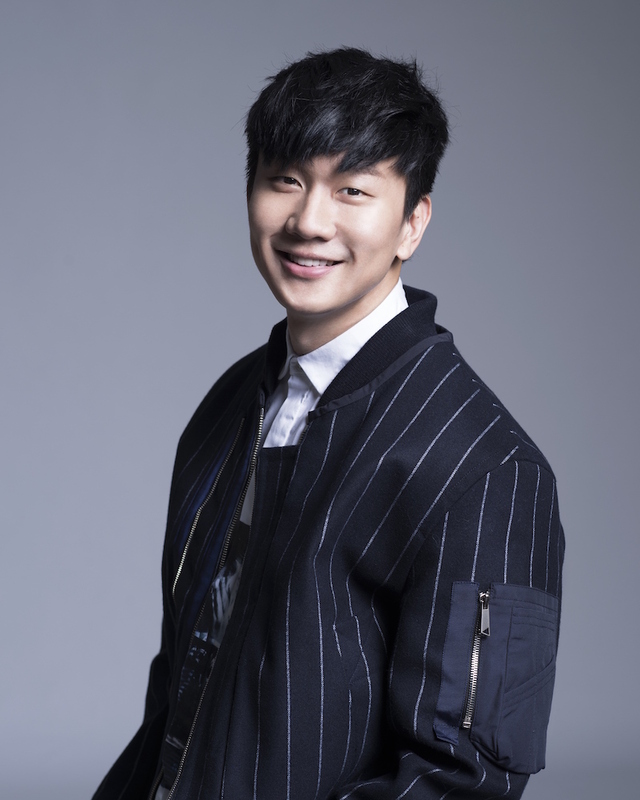 Singaporean singer, songwriter and record producer, JJ Lin has confirmed his participation for Asian Television Awards 2016. The artiste recently won the Best Male Mandarin Singer and the Best Composer awards at the 27th Golden Melody Awards earlier in June. This will be JJ Lin’s debut at the most significant and celebrated event within Asia’s Television industry. The Asian Television Awards has previously confirmed Adrian Pang and Stephanie Carrington as the hosts for the “live” televised segment of the coming year’s awards, which returns to the Suntec Singapore Convention & Exhibition Centre, Level 6 on Friday, 2 December 2016.